Have you ever thought “My car feels uncomfortable to ride in recently”? In such a case, the shock absorbers may be deteriorating. 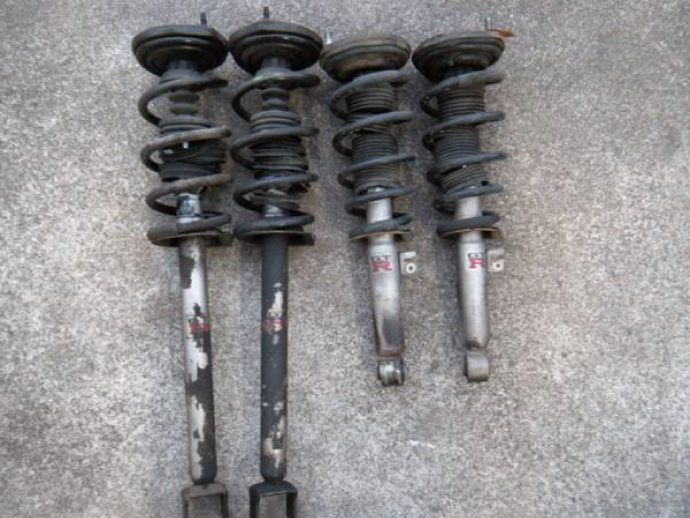 What kind of parts are the shock absorbers? We will introduce the type, lifetime expectancy, exchange method and so on below. 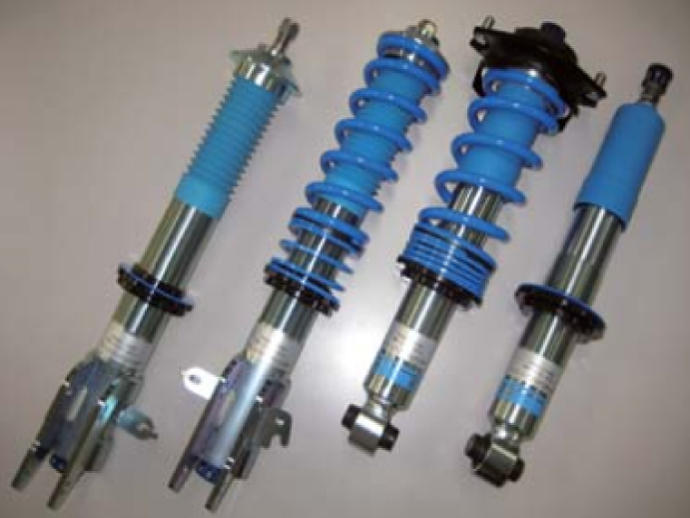 A shock absorber is a part that absorbs the vibration of a car. 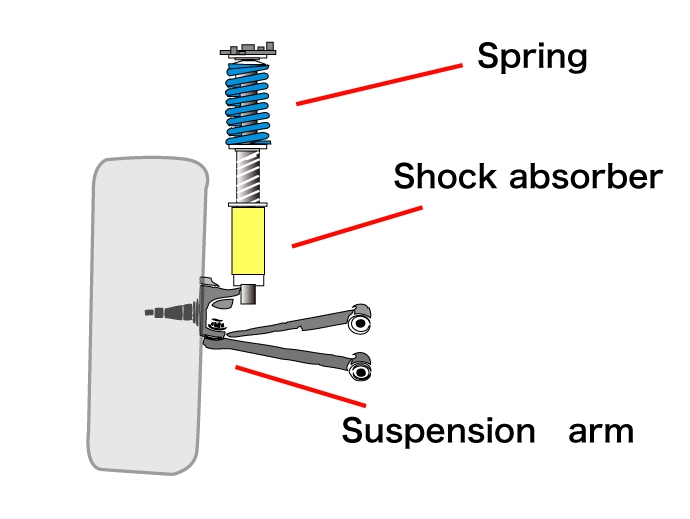 You’ve probably heard the word “suspension”, but the suspension is a combination of the springs and shock absorbers. Springs are enough to relieve shocks such as unevenness of the road surface, but with springs alone, the car will feel “fluffy”. Without shock absorbers, the vertical movement of the spring would not stop quickly. It is the shock absorbers that instantly stop the vertical movement of that spring. Therefore, the ride comfort of the car depends on the state of the shock absorbers. 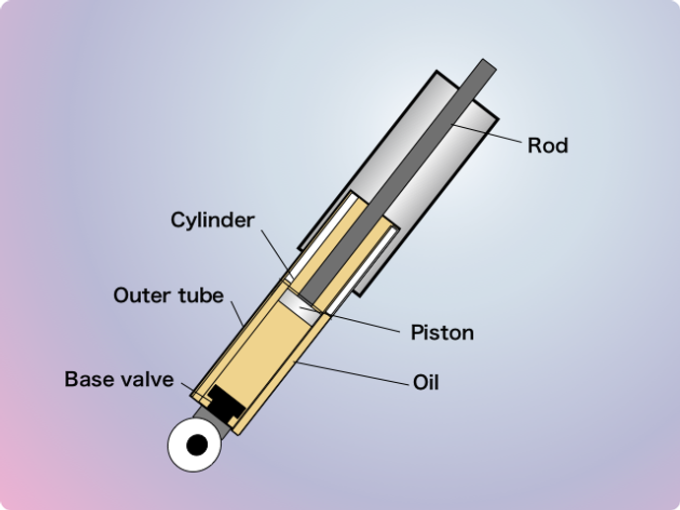 A shock absorber is a telescopic cylinder, and normally has a double action, which generates damping force on both the compression and extension strokes. 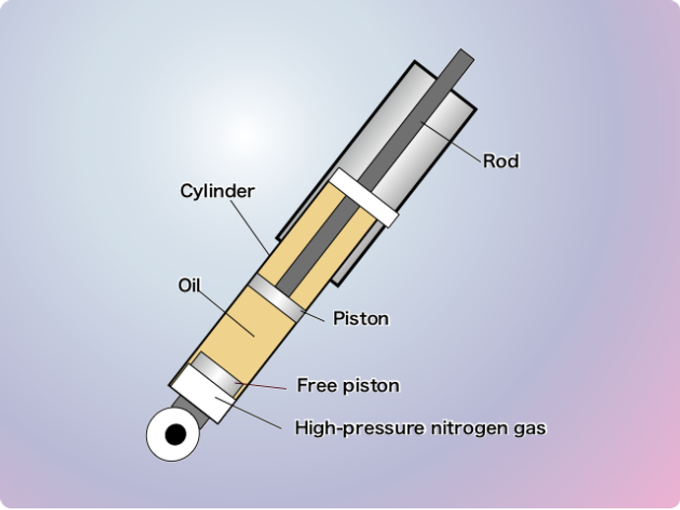 Within the tubular type of shock absorber, there are two types, "single cylinder type" and "double cylinder type". They are used depending on the type of vehicle. 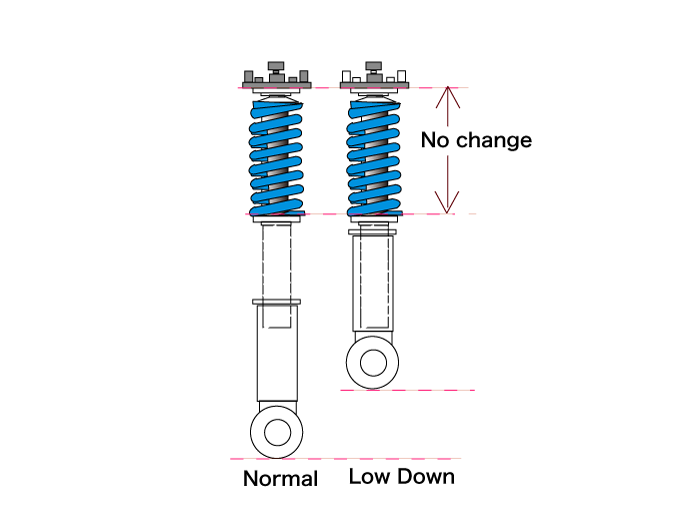 ※ The damping force is the resistance force that the shock absorber uses to suppress the movement of the spring. 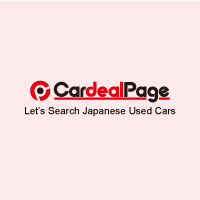 This is a type that is used in sports cars. Since the single cylinder type reacts in proportion to the movement of the piston, the structure is simple, easy to tune, and heat dissipation is good. 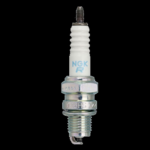 It is a type widely used in many car models including general passenger cars. It has a high degree of freedom in the length of the suspension and it is suitable for rough and uneven roads. The interior of the main body has a double structure, with the piston valve and base valve separately producing a damping force with the extension and compression of the shock absorber. 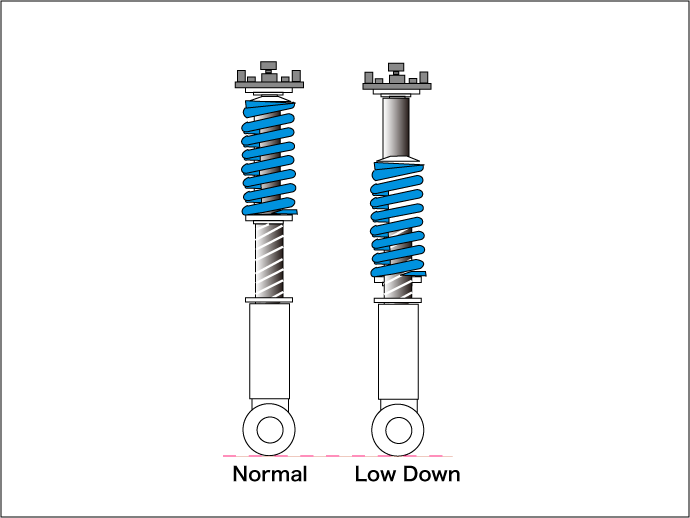 There are two shock absorbers, as shown below. These are the same shape as the genuine product the car left the factory with. The price is reasonable and the maintenance method after installation is also unchanged. This is a type with the function of adjusting the car height. In many cases, it will be lower. There are two types of height adjustment type, "full tap type" and "screw type". Adjust the car height by moving the bracket part at the bottom of the shock absorber up and down. The advantage is that the overall length of the spring and the effective stroke amount do not change, so you can adjust the car height without changing the ride comfort. The downside is that the price is high. Also, since you can lower the car height a lot, you can also lower it too much, you will be worried about driving performance, so you need to be careful. The seat that supports the lower end of the spring is a screw-type, and by changing this position up and down, the stroke amount of the spring is changed. 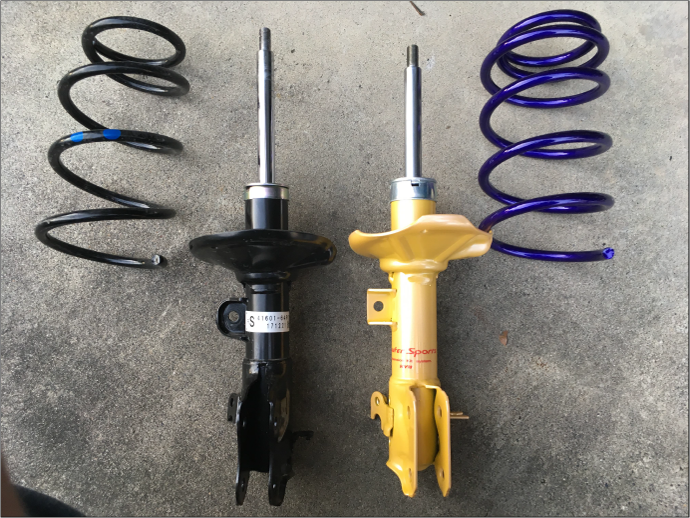 The advantage is that the price is cheap and you can easily adjust the car height simply by changing the length of the spring. The disadvantage is that if you lower the car height the ride comfort will be worse because the length of the spring will be shortened. Furthermore, if you lower the vehicle height too much, you may not be able to absorb the vibration and impact from the road surface well, so you need to be careful. 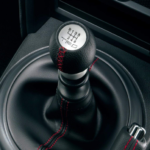 Since the shock absorber keeps absorbing vibrations from the road every time you run a car, it will degrade if you continue to use it for a certain number of years or mileage. 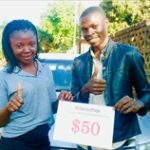 Although it depends on the way and type of car use, it is said that you should expect to exchange your shock absorbers every 30,000 Km to 50,000 Km in terms of mileage and 5 to 7 years by age. If you feel that the ride clearly got worse, you should exchange your shock absorbers. How often and How much Air should I put in my Tires? 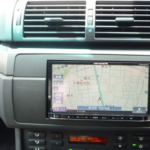 What do 1DIN and 2DIN mean in Car Navigation systems? Useful Advices to handle your used car well. What is the Best Motor Oil for my Engine? What should I do if the oil check lamp turns on?